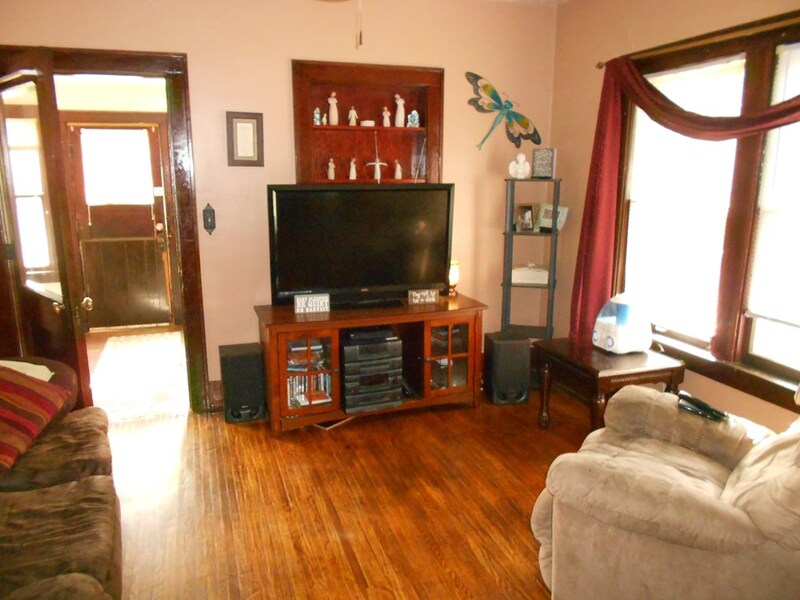 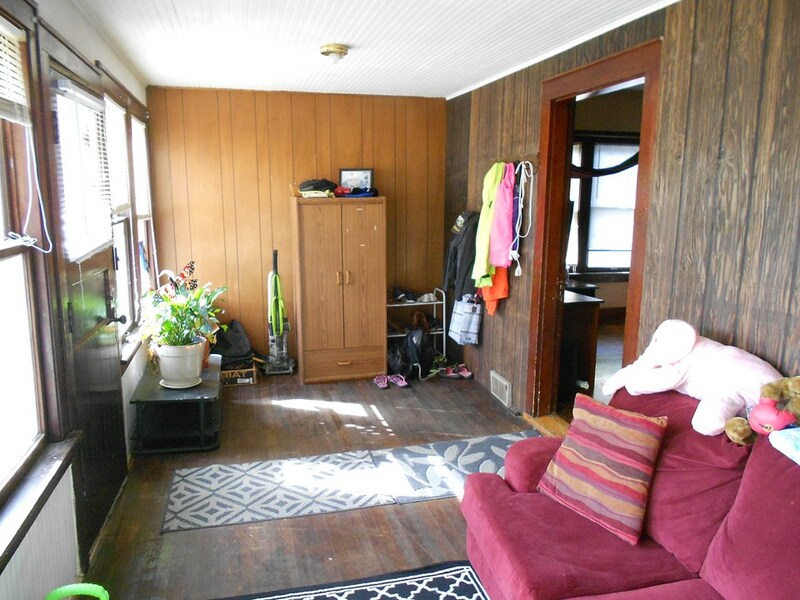 This house has 2 bedrooms and a bathroom on the main floor along with a living room, dining room, kitchen, and porch. 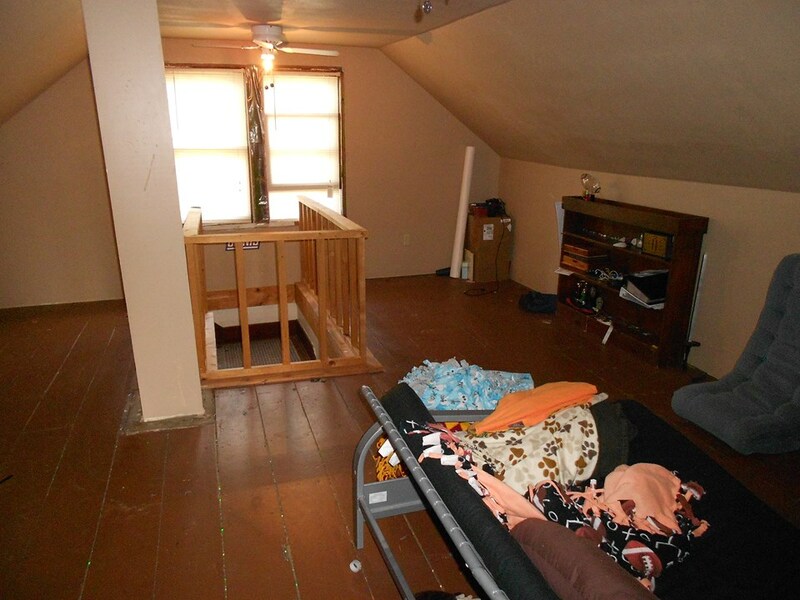 Upstairs has a sitting area and a bedroom. 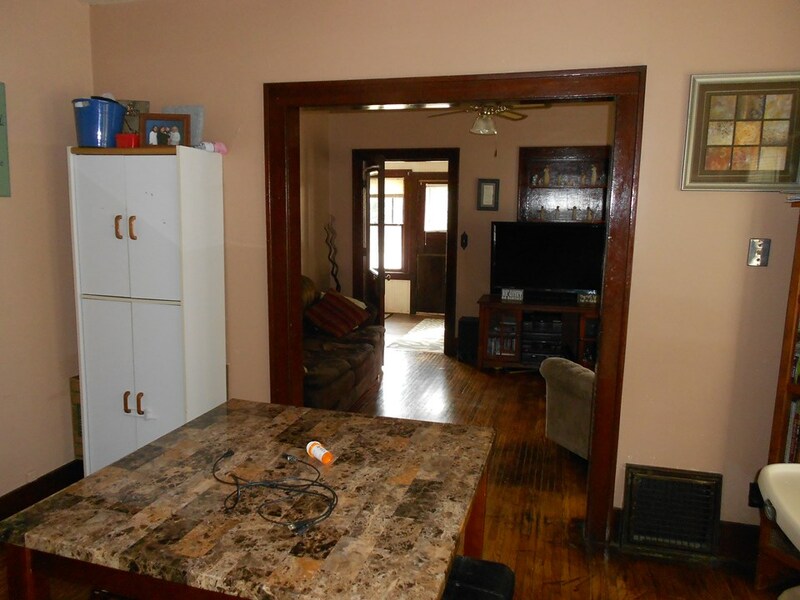 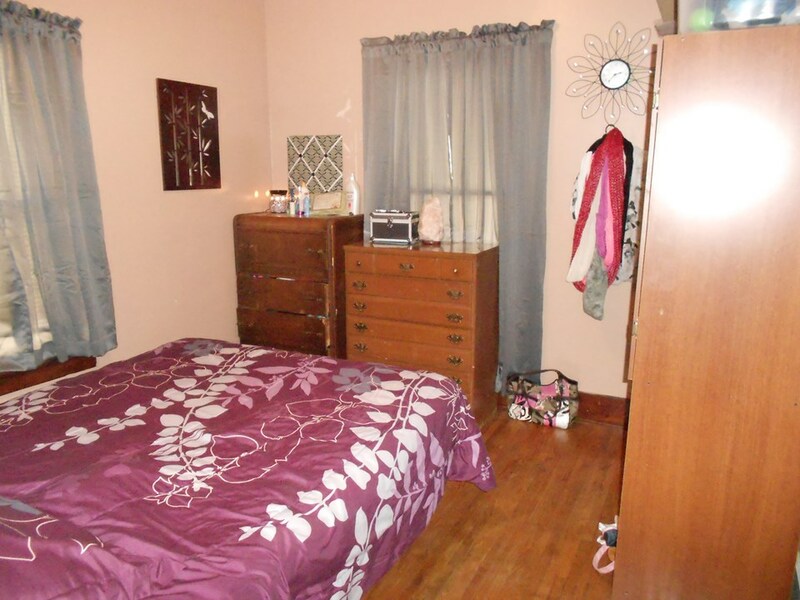 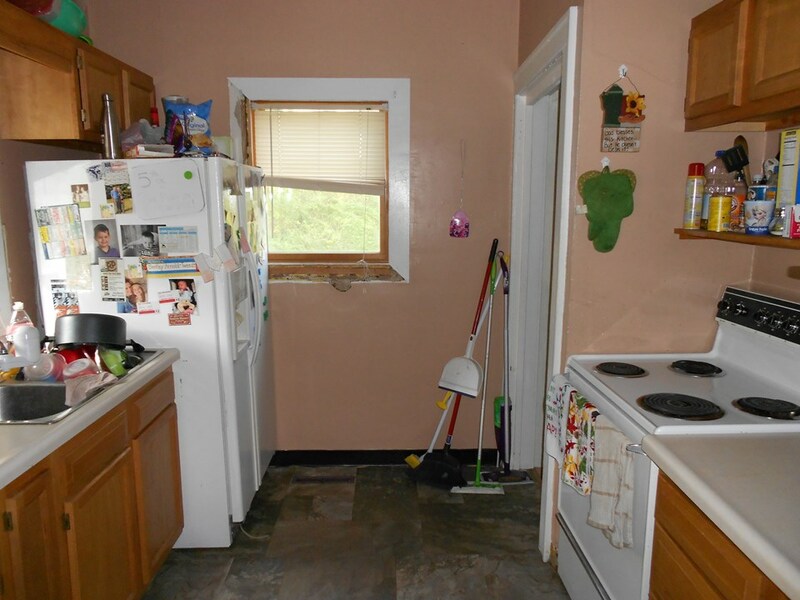 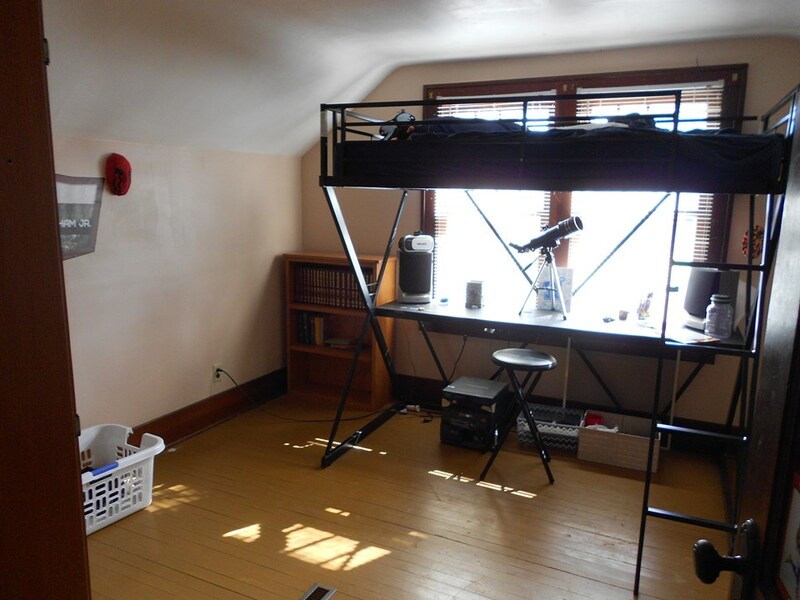 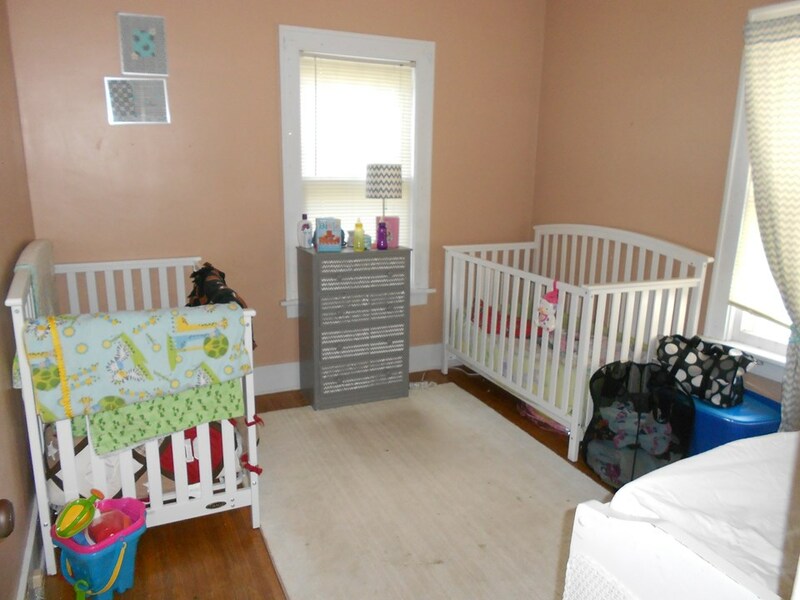 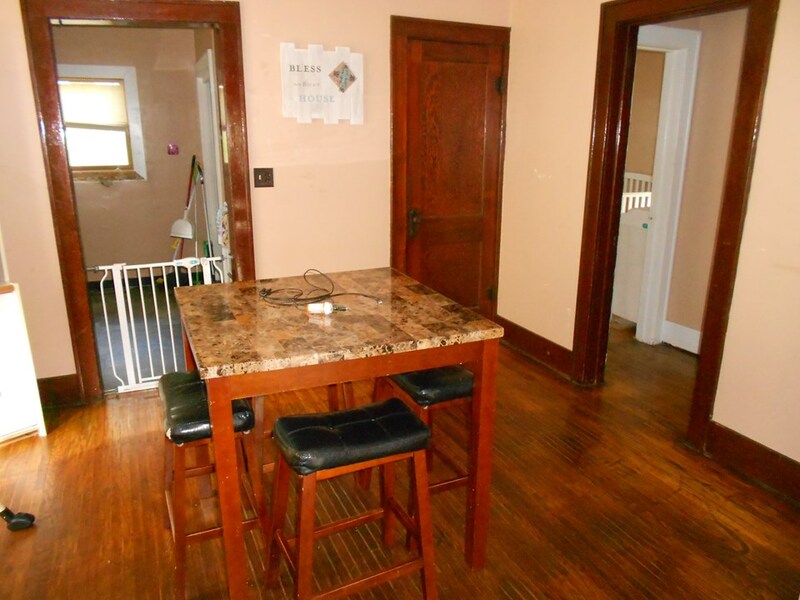 There is a full basement with laundry, storage, and a lot of potential. 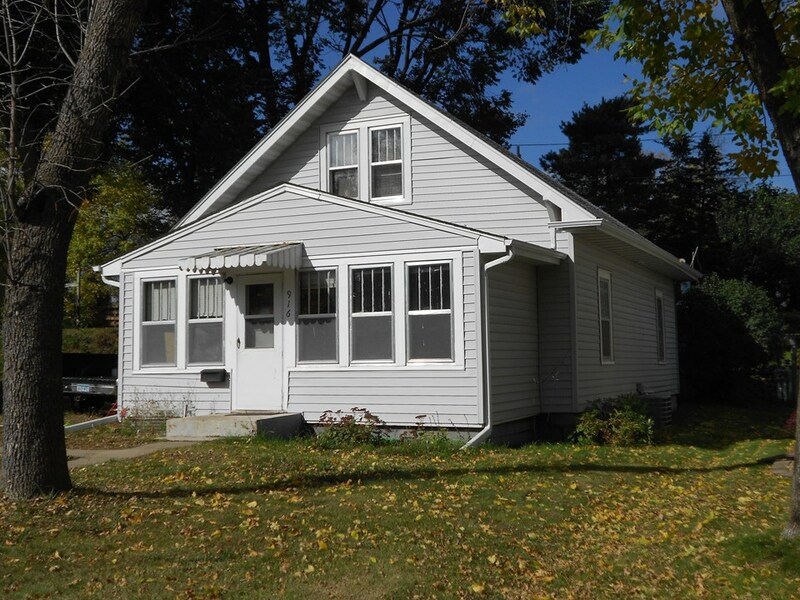 This could be a great starter home or an investment rental home. 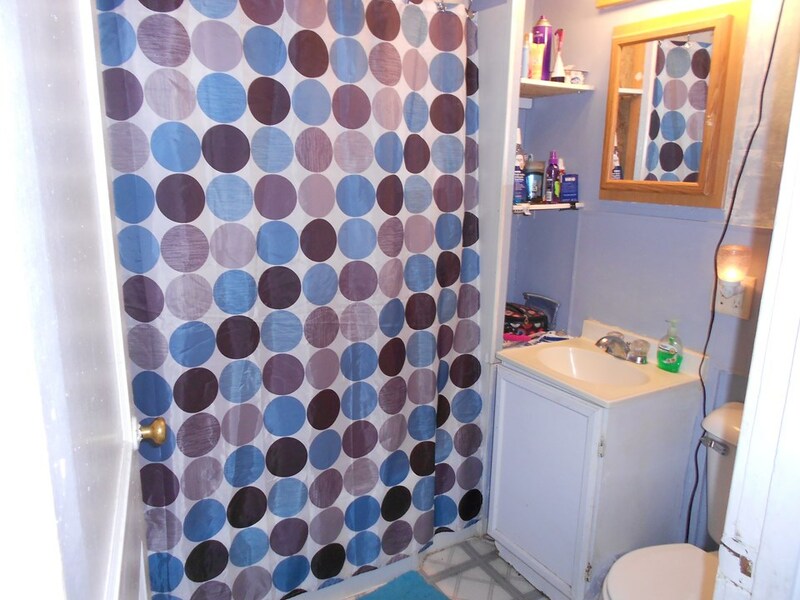 The owner has done many upgrades and improvements throughout their days of ownership. 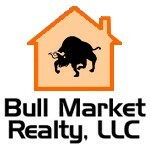 Call today for details and to set up a tour.